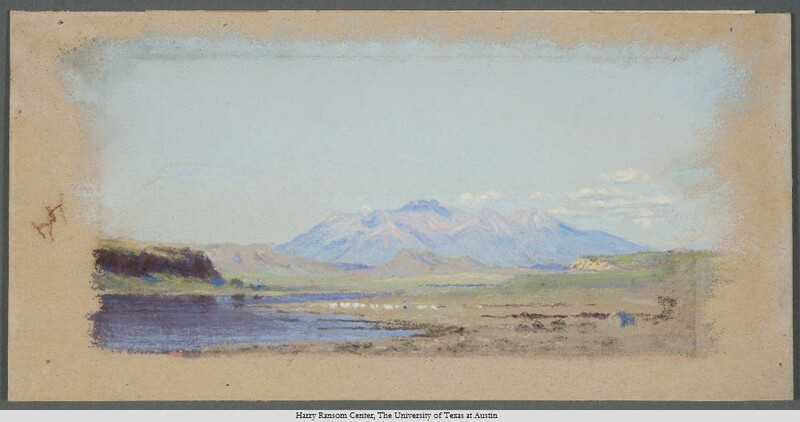 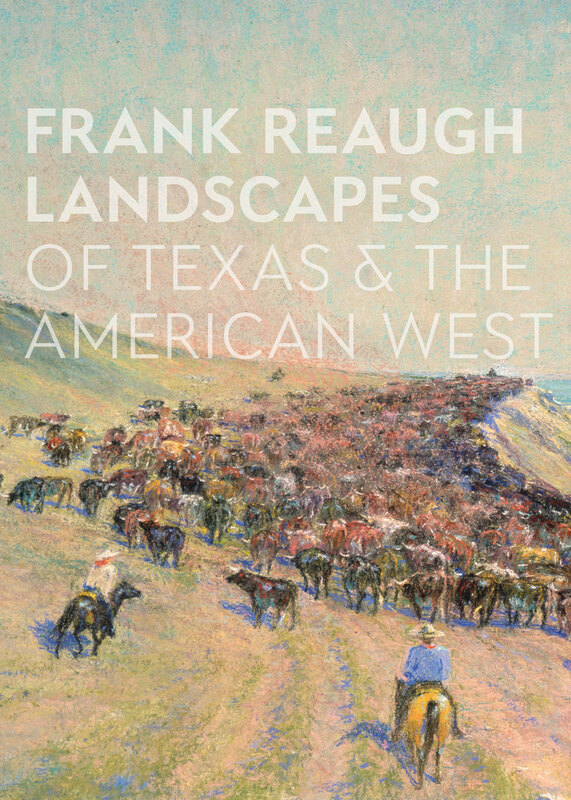 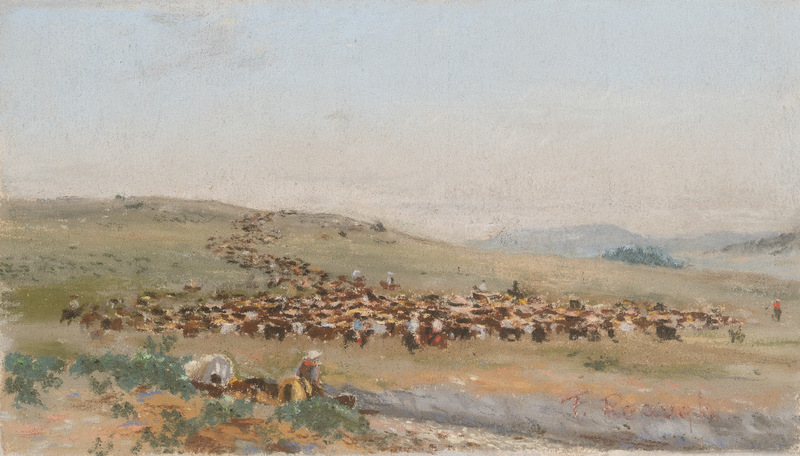 One of the most popular visitor features of our current exhibition Frank Reaugh: Landscapes of Texas and the American West is the “guide by cell” audio tour for visitors. 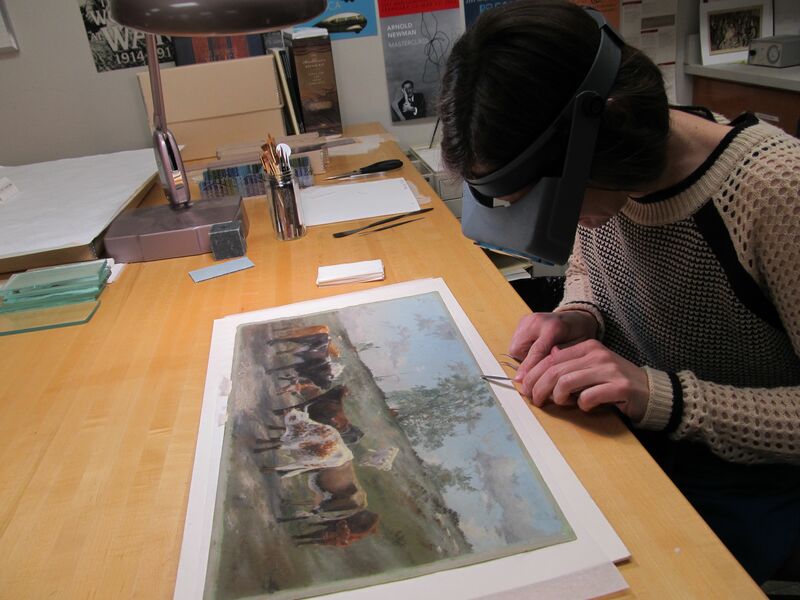 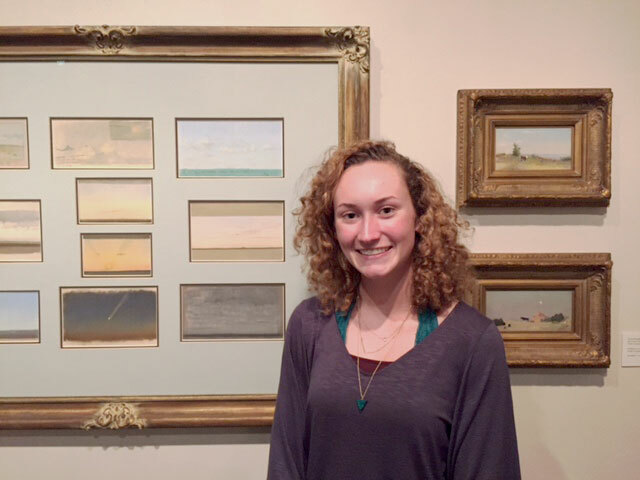 This audio tour lets visitors call in and hear informational snippets about the paintings on display. 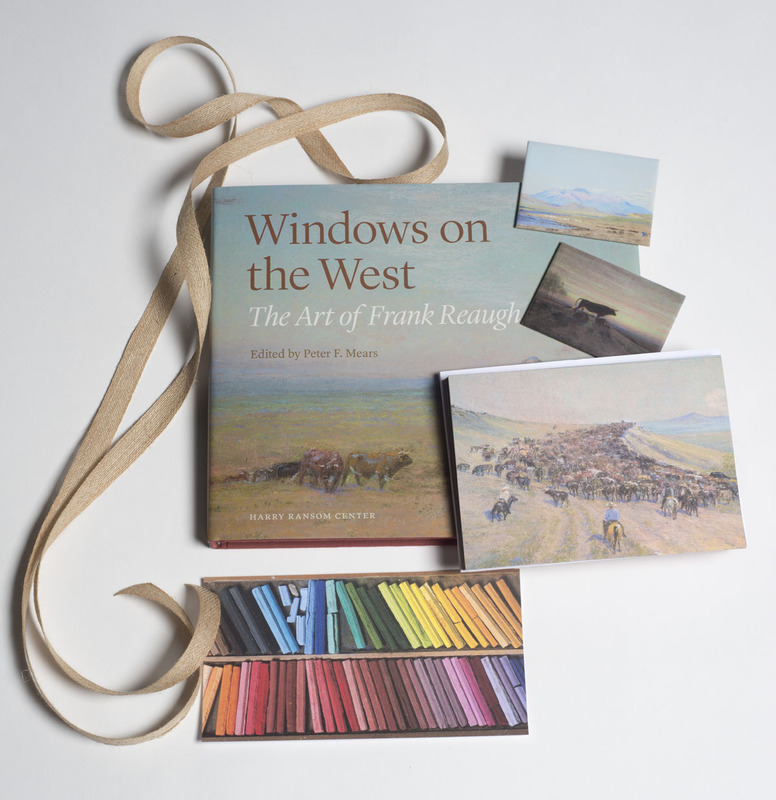 Ransom Center Curator of Art Peter Mears discusses highlights from the exhibition, and Project Specialist Greg Curtis speaks as the voice of Frank Reaugh to narrate the artist’s own comments.